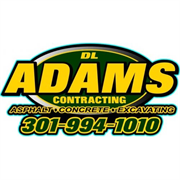 When you need an excavation contractor that you can trust, call DL Adams Contracting, LLC in Great Mills, Maryland and surrounding areas for all of your excavating needs. At DL Adams Contracting, LLC we specialize in a variety of services, including Asphalt Services, Concrete Services, Demolition, Seal Coating, and Excavation Services. You'll know that you're in the right hands when you call the excavation experts from DL Adams Contracting, LLC in Great Mills, MD. Do you own DL Adams Contracting, LLC? Due to the unique way that the eBusinessPages Business Directory is structured a Premium + Verified Listing is the most powerful way to get more clients to contact DL Adams Contracting, LLC. Not only will your listing be more noticeable and more trustworthy, it will also be displayed more prominently in our category (Asphalt Paving Mixtures and Blocks and Parent Categories) and location (Great Mills, MD and USA Wide) listings. 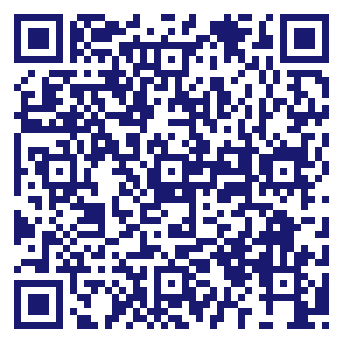 DL Adams Contracting, LLC will be displayed in your competitor's listings while no ads will be shown in your own listing. Starting at $2.78 for a Premium Verified Listing, there is every reason to give DL Adams Contracting, LLC the eBusinessPages Premium treatment today.